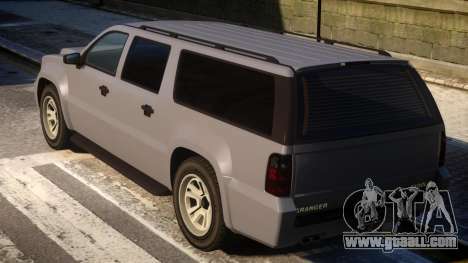 For You, my dear friends, today we present a new modification on the car Declasse Granger v1.1 for GTA 4. 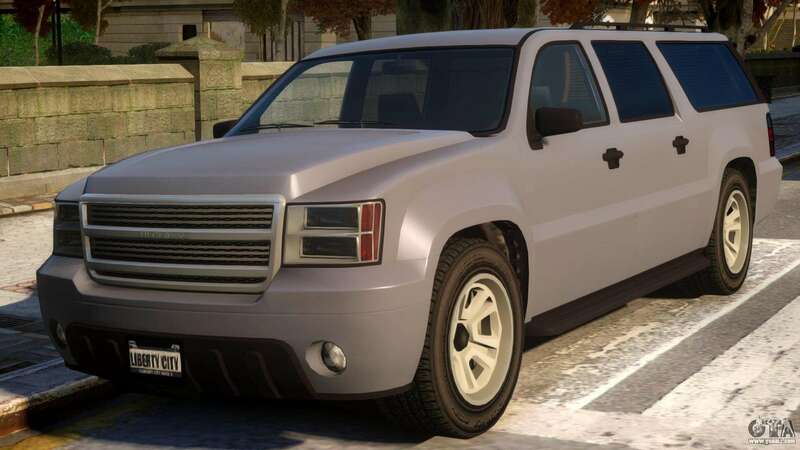 The model has an impressive specification. As standard you will find a high level of comfort, first-class workmanship and technical innovation. 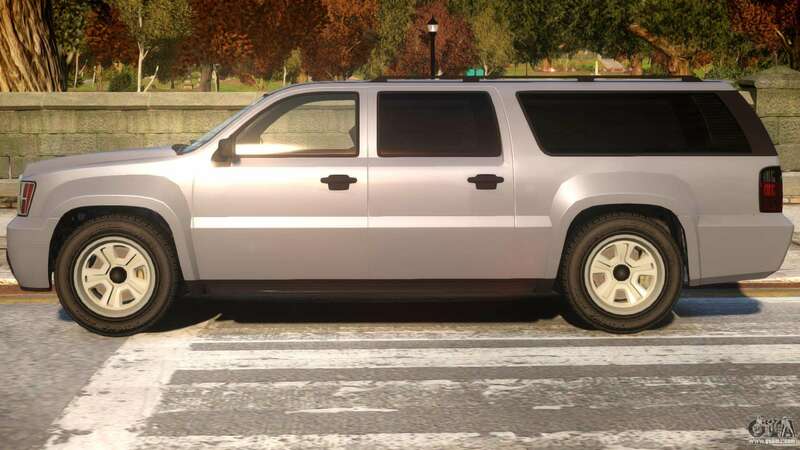 The SUV fits perfectly into the atmosphere of the game. 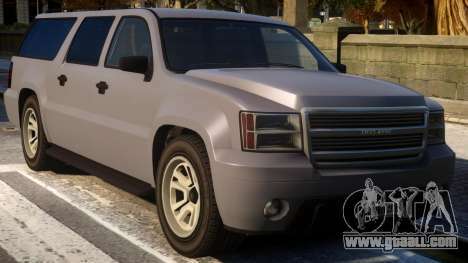 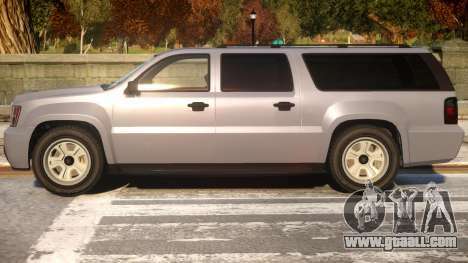 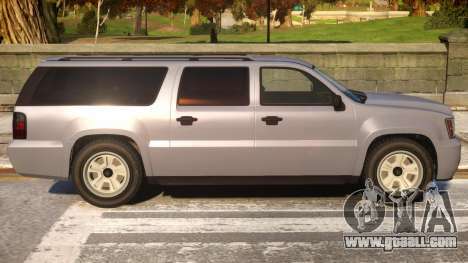 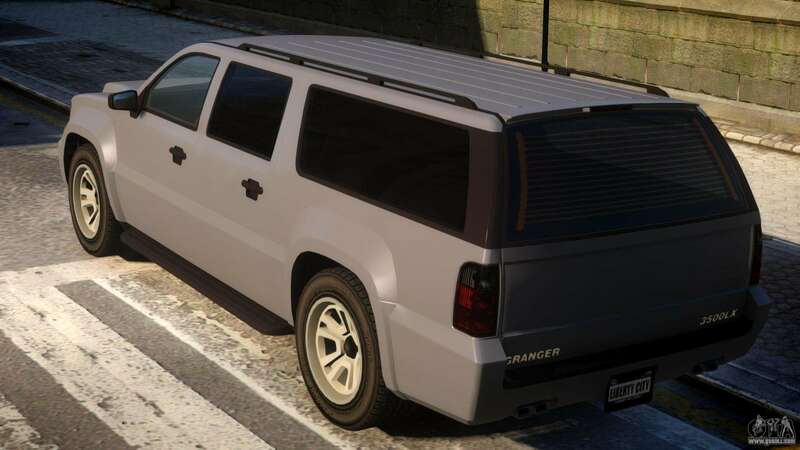 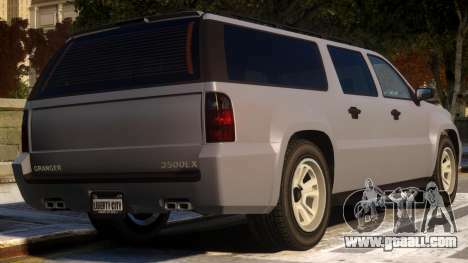 To free download mod car Declasse Granger v1.1 for GTA 4, you just need to click on the links at the bottom of the page. Our automated installer will help You in two clicks to install the mod for replacement Cavalcade, or You can choose any other standard transport in the game.